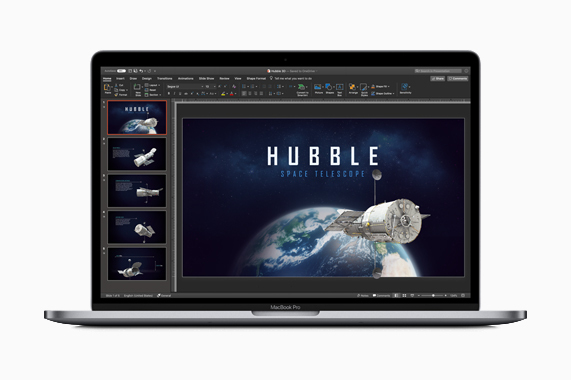 “We are excited to announce that today Office 365 is arriving in the Mac App Store,” said Jared Spataro, corporate vice president at Microsoft. “We have worked closely with Apple to provide Mac users with the very best productivity experience — one that offers everything they know and love about Office through an experience uniquely designed for the Mac.”In business, as at home, employees want access to the best devices and apps to do their work. 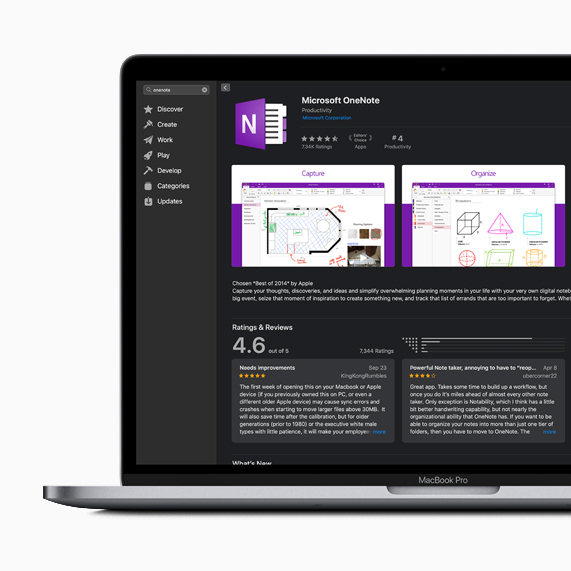 With Office 365 on the Mac App Store, these apps can now be easily distributed to employees using Apple Business Manager, a central dashboard where IT can deploy devices, apps and licenses. Now IT can quickly enable employees to get to work with their favorite Office tools across Mac, iPad and iPhone, with great new features designed specifically for Apple devices.